Of the three “ABC Islands” Curacao is the largest and most cosmopolitan (Aruba and Bonaire are the other two). Having earned its reputation in trade and international business, it gives a different flavor from most surrounding islands. Curacao has a rich cultural heritage and the Historic Area in Willemstad with its colorful houses is on the UNESCO World Heritage List. The coastline on the south and west of the island have many nice, white beaches with plenty of shore dive- and snorkeling opportunities. And when the sun sets, there's always a beach party to be found somewhere. 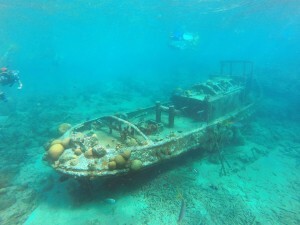 There are over 60 dive sites, most with an average visibility of 50-100 feet, and low currents. A big advantage is that the island is surrounded by a natural fringing reef, making most dive sites easily accessible by shore. 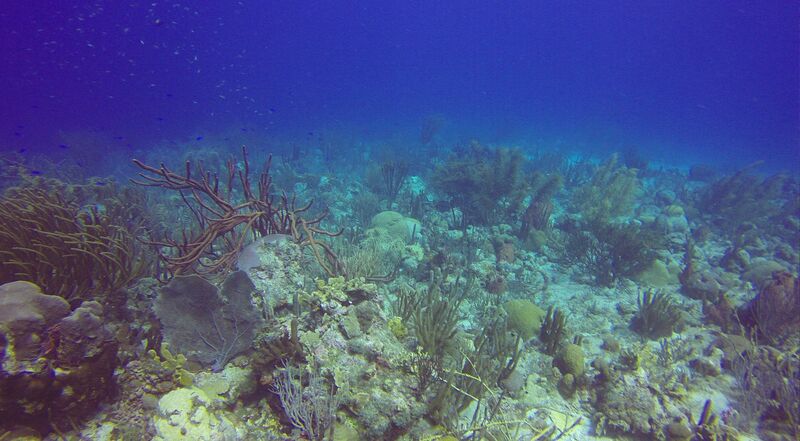 Many hotels and resorts also have accessible reef formations. 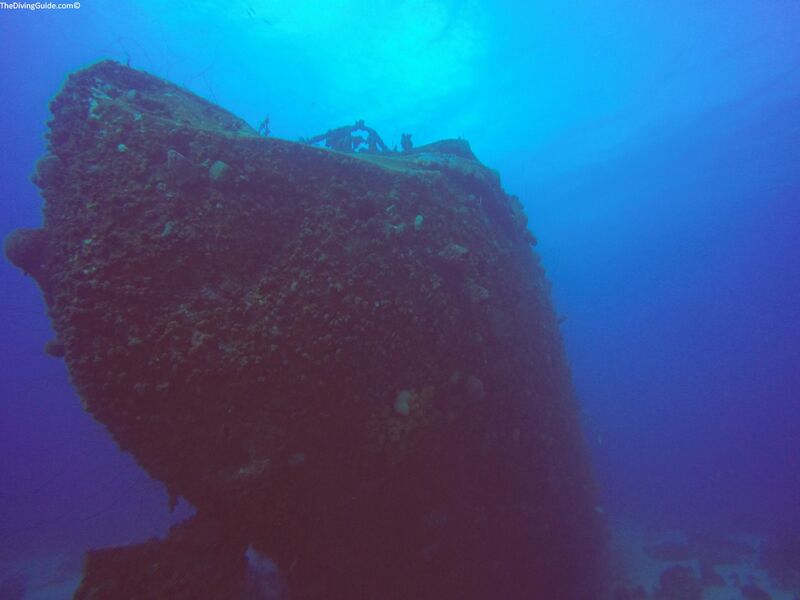 Over 60 dive sites, average underwater visibility of 50-100 feet, mild currents, lush coral gardens, and wall, wreck, and shore dive options make Curacao a first class diving location. A big advantage is that the island is surrounded by a natural fringing reef, making most dive sites easily accessible by shore. 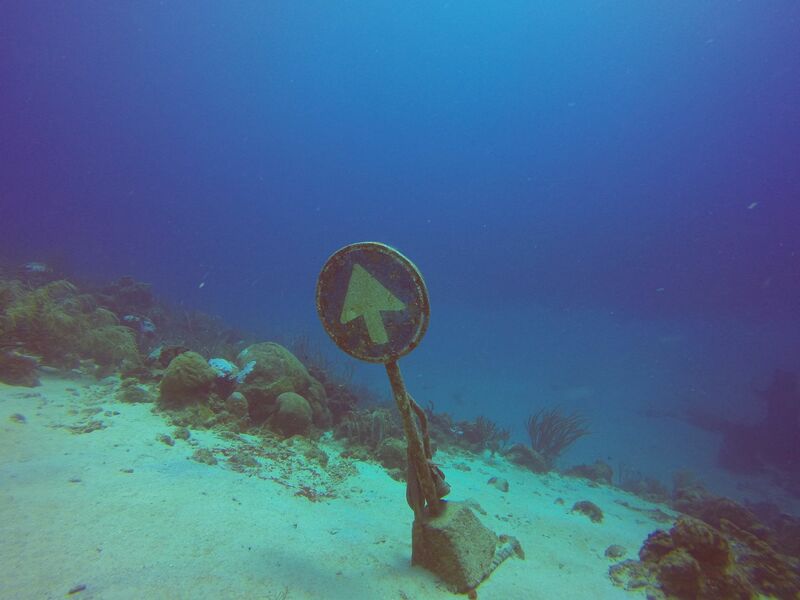 Many hotels and resorts also have accessible reef formations.